What Do the Beatles and the Wii have in Common? While I’m not certain what the connection is between the Fab Four and Nintendo’s latest game console, I do find this T-shirt design quite amusing anyway. 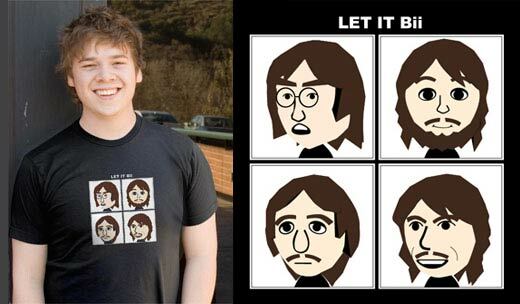 The Let it Bii shirt is 20 bucks from Nerdy Shirts features Nintendo “Mii” avatars designed to look like John, Paul, Ringo and George. 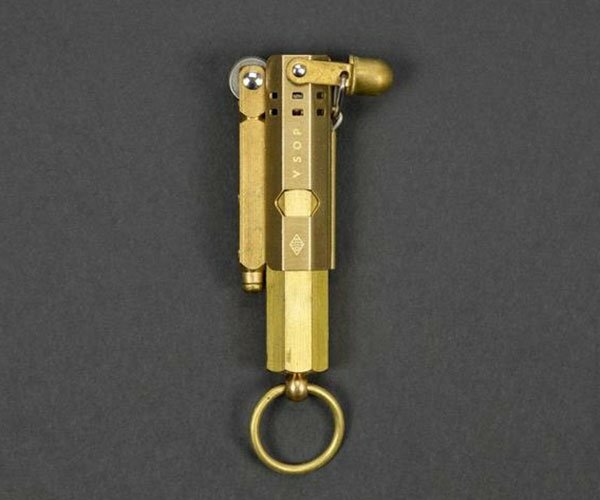 Very clever, indeed.